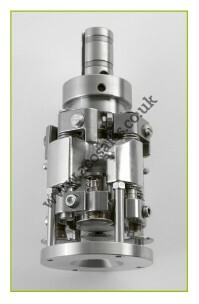 ROPP capping machine for closing aluminium 28mm & Stelvin screw caps on to glass bottles. Introducing the all new ACO 1AST semi automatic ROPP capping machine. 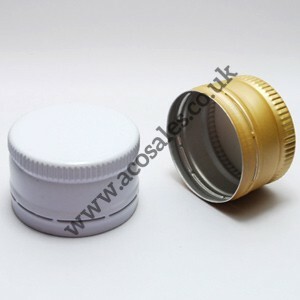 Ideal if you are capping carbonated products, wine or water. 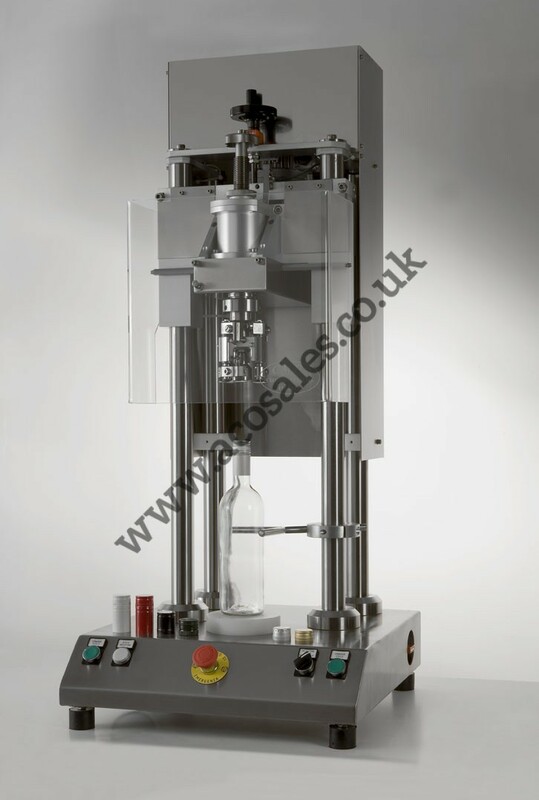 If your cap requires a lot of downward force to seal correctly, for instance if you are producing a carbonated beverage or one that has a long shelf life then this is the machine for you. All stainless steel construction, 4 roller capping head, Bottle locator, EC Safety guards and safety start buttons, Bottle platform, Fully adjustable height, Weight: 80 Kg, Size: 500 x 500 x 1150mmh. 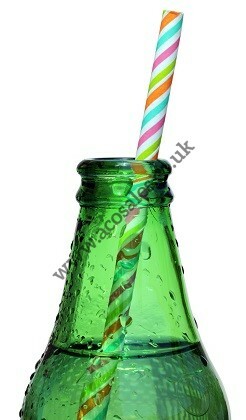 Typical delivery lead time is 10-14 days (if not already in stock) from receipt of sample bottles and caps.